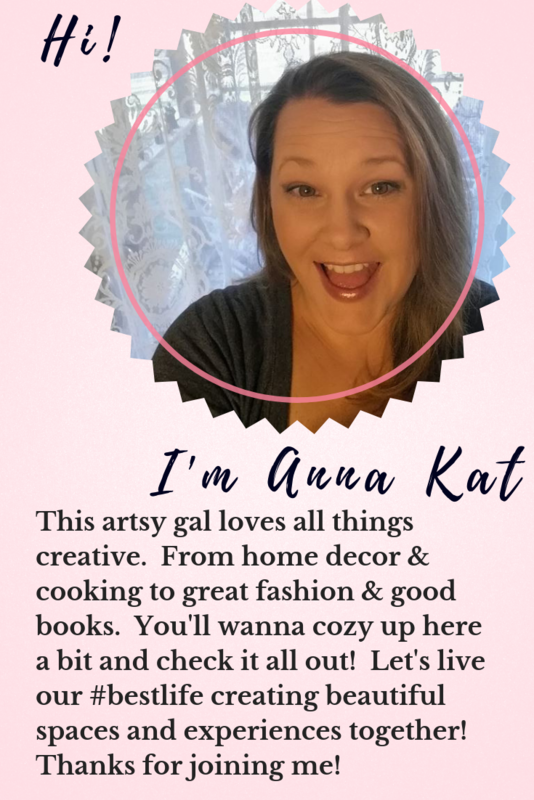 Take a journey down Nostalgia Lane with me and see if you find any pieces you have to have! This post contains affiliate link meaning I might make a small commission if you purchase anything through these links. 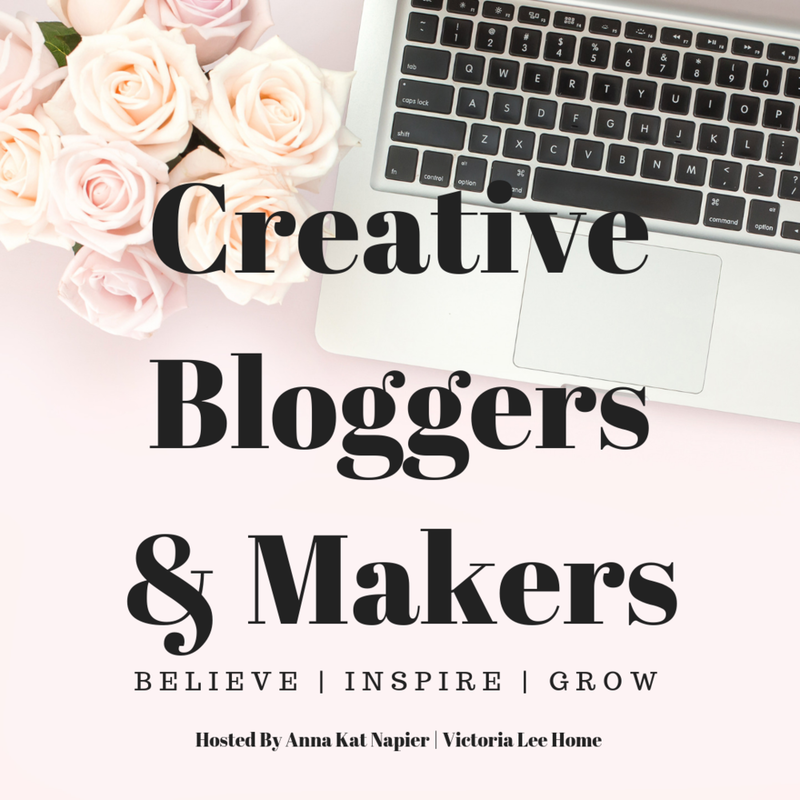 This is of no extra cost to you and it helps me keep my blog running. Thank you for supporting Victoria Lee Home. I hope you love these pieces as much as I do. Mid-Century Modern décor can be seamlessly tied in with a lot of other styles. From boho to modern farmhouse all the way to transitional and even rustic. 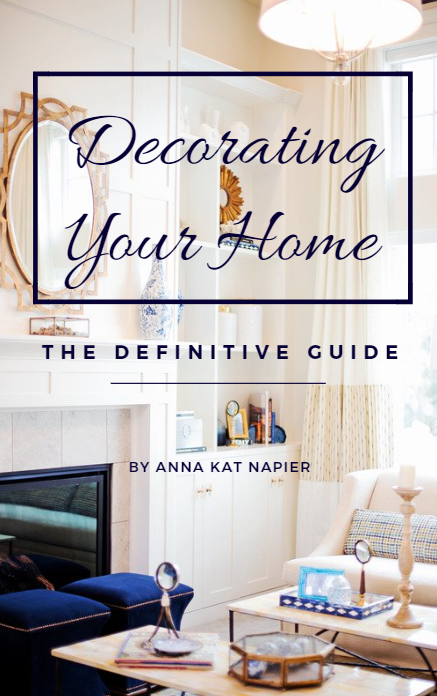 Enjoy looking through all of these and happy decorating! 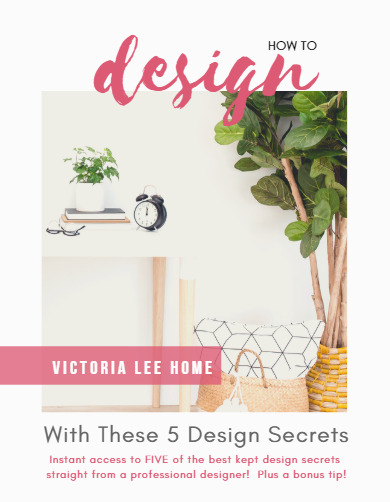 If you haven’t snagged my free decorating eBook yet, go ahead and click the image to grab yours today!